Ying Jin is an application programmer at Fondren Library. 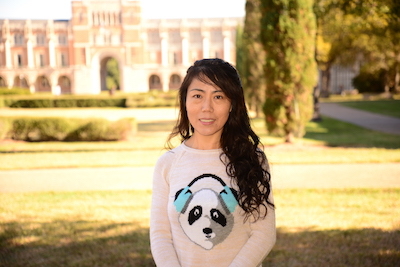 She develops and maintains the DSpace digital archive for Rice University, including development of new software that will be contributed to the open source DSpace project and providing systems administration for the repository. She also collaborates with other organizations and departments to migrate their data into DSpace and customize/develop the software to fulfill the requirement of the collections. She received a Master's degree in Computer Science from the Indiana University in Bloomington.